MILWAUKEE, Feb. 19, 2019 /PRNewswire/ -- ManpowerGroup (NYSE:MAN) joins the biggest names in tech as Gold HR partner of the world-famous Viva Technology conference taking place in Paris, France, May 16-18, 2019. 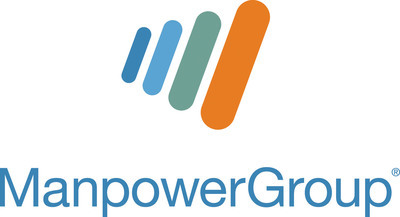 ManpowerGroup together with top tech companies and fellow Gold partners including Amazon Web Services, Cisco and Hewlett Packard Enterprise will be supporting start-ups, helping accelerate tech adoption and finding solutions that drive digital transformation. VivaTech is now a leading global tech event bringing together business leaders, politicians, start-ups and innovators with over 100,000 attendees in 2018.